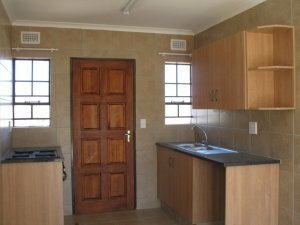 Houses to rent available in 2 and 3 bedrooms and 1 and 2 bathroom in various sizes with model finishes, 24hrs access control with patrolling guards, fully tiled and Dstv outlet. You save on electricity with solar gysers and pre-paid meters. Rent include water. For viewing please contact Connie on 0837882926.